WARNING: Restoring PCF with BBR is a destructive operation. If the restore fails, the new environment may be left in an unusable state and require re-provisioning. 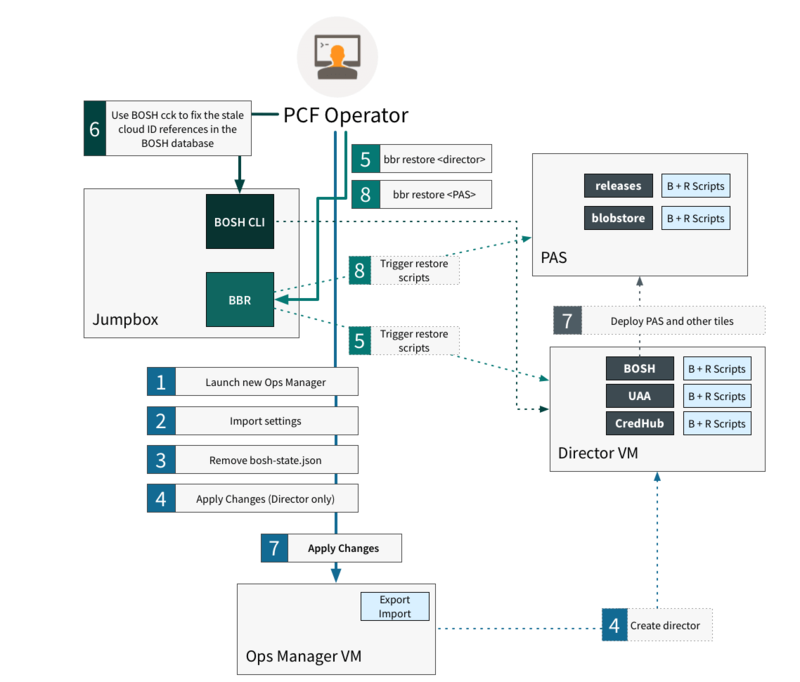 Only perform the procedures in this topic for the purpose of disaster recovery, such as recreating PCF after a storage-area network (SAN) corruption. SSH into your jumpbox. 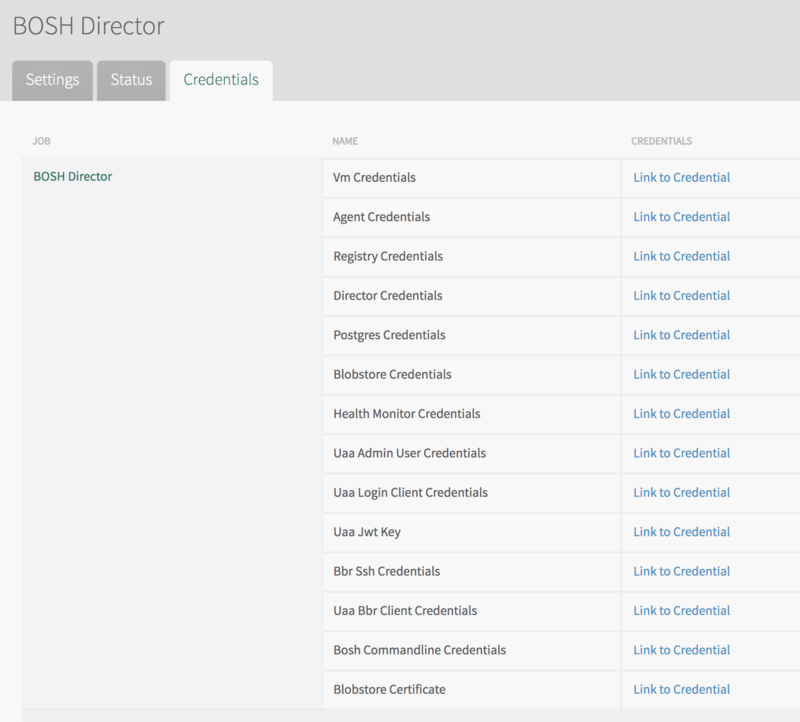 If you are using the Ops Manager VM as your jumpbox, see the Log in to the Ops Manager VM with SSH section of Advanced Troubleshooting with the BOSH CLI for procedures on how to use SSH to connect to the Ops Manager VM. 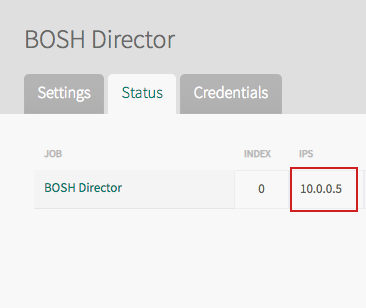 In the above example, the name of the BOSH deployment that contains PCF is cf-example. 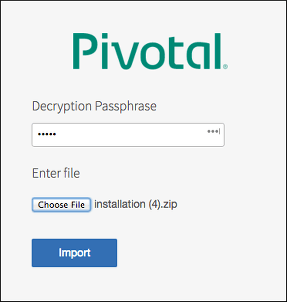 PATH-TO-BOSH-SERVER-CERTIFICATE is the path to the root Certificate Authority (CA) certificate for the BOSH Director. 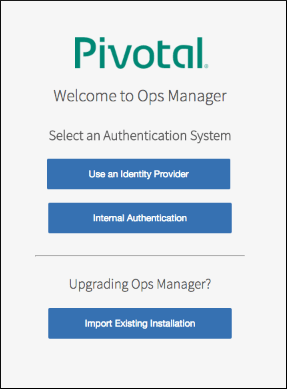 If you are using the Ops Manager VM as your jumpbox, the path is /var/tempest/workspaces/default/root_ca_certificate.